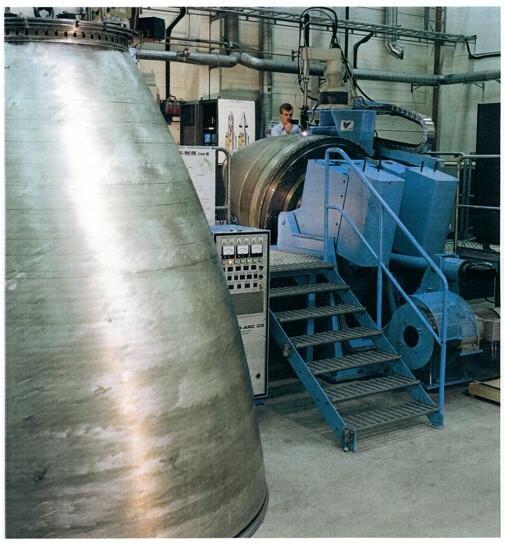 Meta's work in aerospace started in the 1980s when we designed and built a complete robot TIG welding cell for Ariane rocket nozzles, as shown below. Much later our Scout sensor system was used in a new and highly automated system for the same application. You can see a video of that system here. 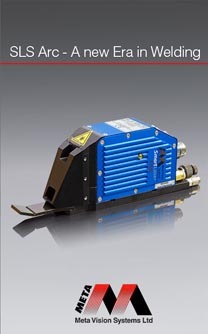 In recent years, we have also supplied several systems to the Chinese space program for welding rocket nozzles.